We are a digital performance marketing agency. Silverback Strategies is a high-performance marketing agency located in the heart of Alexandria, Virginia’s historic Old Town. We support businesses whose success relies on measurable growth. We are industry-leading search, social media and content marketing experts that work closely with our in-house creative and analytics resources to meet ambitious goals. Our clients are our partners who enjoy full access to their agency team, face-to-face conversations and campaign reporting at the cadence they prefer. We are on the Inc. 5000 list of fastest-growing private companies in the United States for four years running. 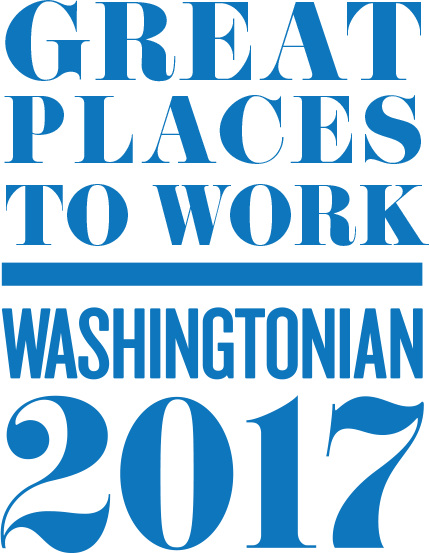 We recently earned best places to work recognition from Ad Age, Washingtonian Magazine and The Washington Business Journal. Silverback identifies, hires and retains top-tier search, social media and creative professionals, giving them independence and responsibility. Our team members use their expertise to create growth-oriented strategies for their clients. They collaborate with our partners’ internal marketing teams and the experts here at Silverback to produce exceptional results. Collaboration is at our core. Our award-winning culture at Silverback fosters an environment where performance marketing experts, creators and developers work closely to produce innovative campaigns that drive traffic, leads and sales. Industry partners like Google, YouTube, Facebook and Bing keep us on top of the latest changes in an ever-shifting marketing environment. We provide rigorous training to keep our team sharp. Performance is our goal. We succeed when our clients succeed. We’re in this together. Silverback has made the Inc 5000 list since 2014.